As one of the most used rooms in any home, it is no wonder you would want your bathroom to look and feel like a beautiful and relaxing oasis. Whether your are doing a complete demolition from plumbing to tubs, showers and tile or just looking for a few cosmetic changes such as faucets or lighting, we have got you covered. Our bath remodeling experts strive to help you create the beautiful and functional space to suit your needs, desires and blend with your home architectural style. Taking on the bathroom remodel project yourself can be an overwhelming task leaving you lost in the project. There are so many important factors to be considered which most homeowners will overlook. Since the bathroom get’s most of the use and has a high chance of getting mold or water damage, it is extremely important to make sure all products are durable and water resistant. Another overlooked factor is lighting. Lighting is important because there is rarely enough natural light to properly illuminate the room. The last thing you want is a finished bathroom with performance issues. 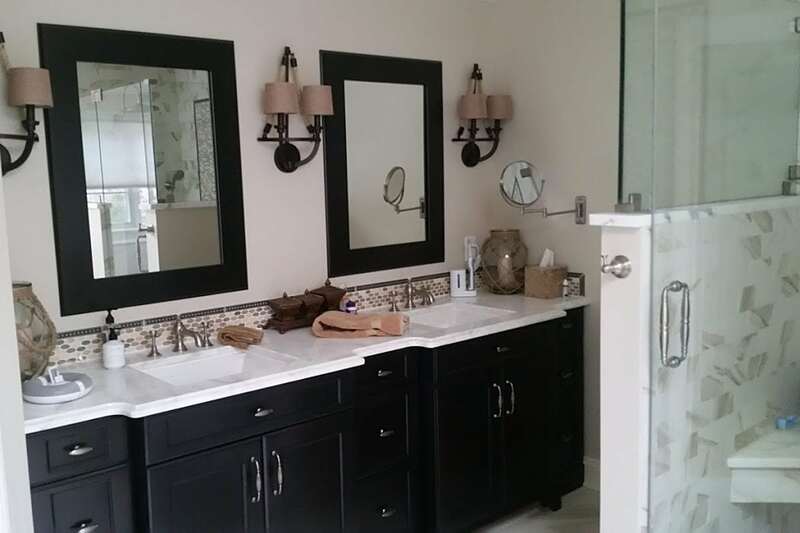 Our highly experienced team at Zehnbauer's will guide you every step of the way from design to completion making the entire project go smoothly and leaving you with a bathroom you will love. Bathrooms serve as a sanctuary and are a valuable asset to your home, which is why you need the experts at Zehnbauer’s. We offer superior products and second-to-none customer service. You are in good hands when you trust Zehnbauer’s with your new custom remodel bathroom. Take your bathroom to the next level! Let Zehnbauer’s Kitchen, Bath & More be your choice! 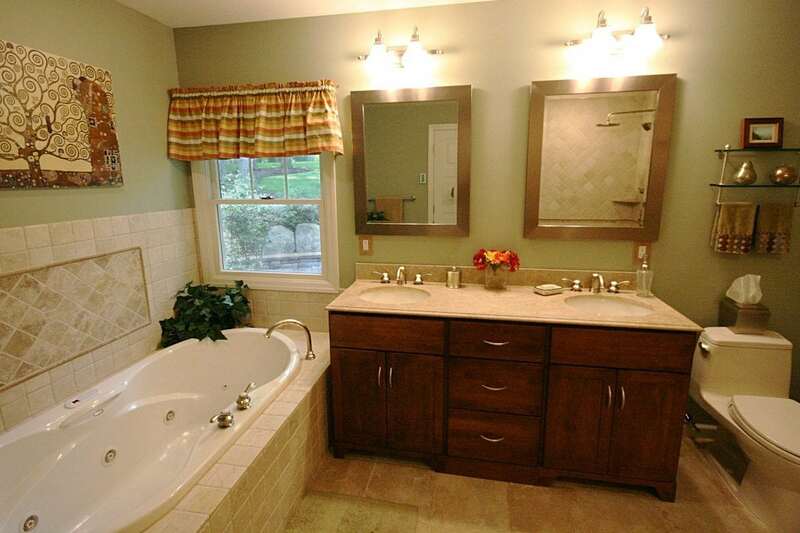 Get started creating the beautiful, bathroom you've always dreamed of. Call today for more information or fill out our quick online form to receive your FREE, no-obligation estimate.